Coordinating volunteers to pick up surplus food from events. farms, and restaurants and deliver immediately to existing nonprofits providing food for the hungry. 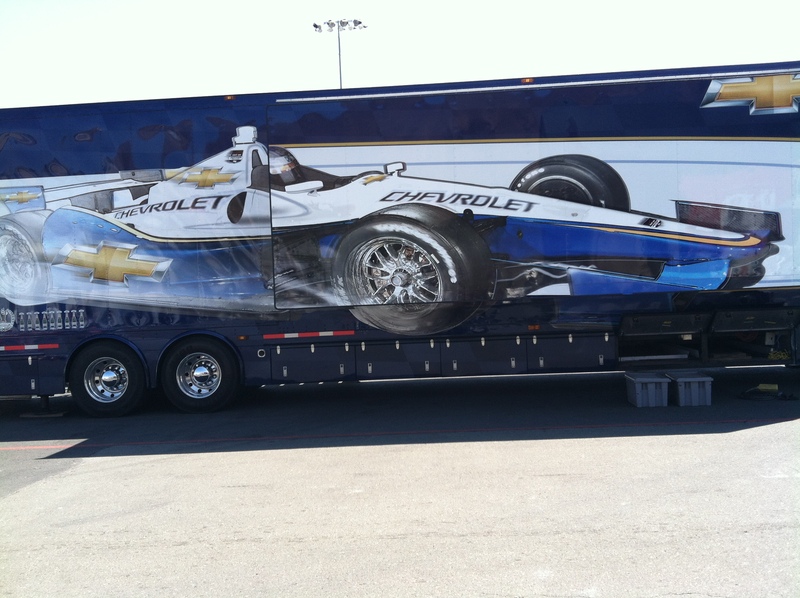 generously donated over 1,500 lbs of food. 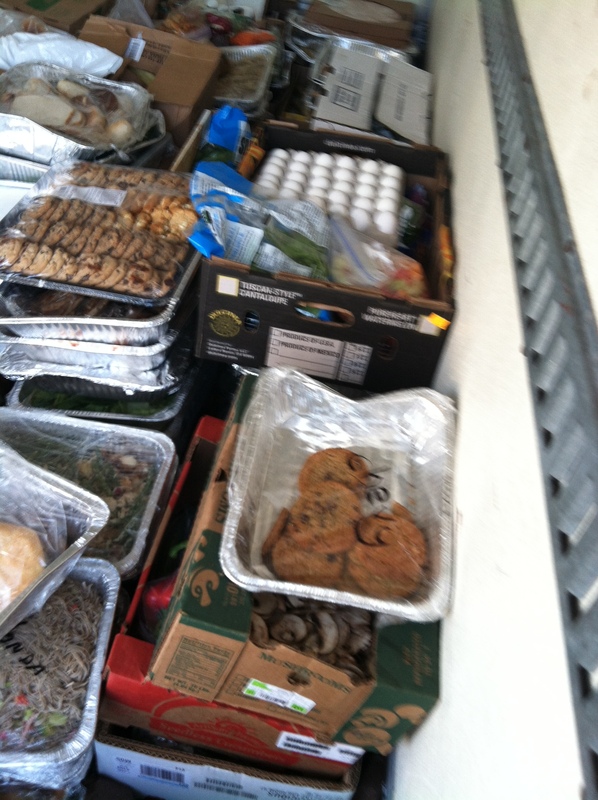 31 trays of meat, 30 trays of starches, whole melons, fresh eggs, loaves of bread, sauces, cookies and so much more, enough to feed over 1500 people. 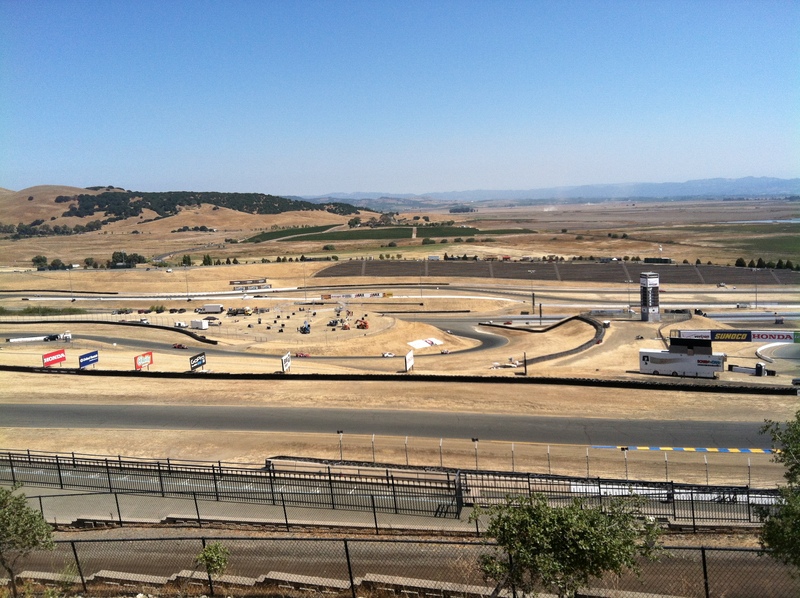 A section of Sonoma Raceway’s extensive and impressive race track. Redwood Gospel Mission (RGM) was the recipient of this bounteous donation. 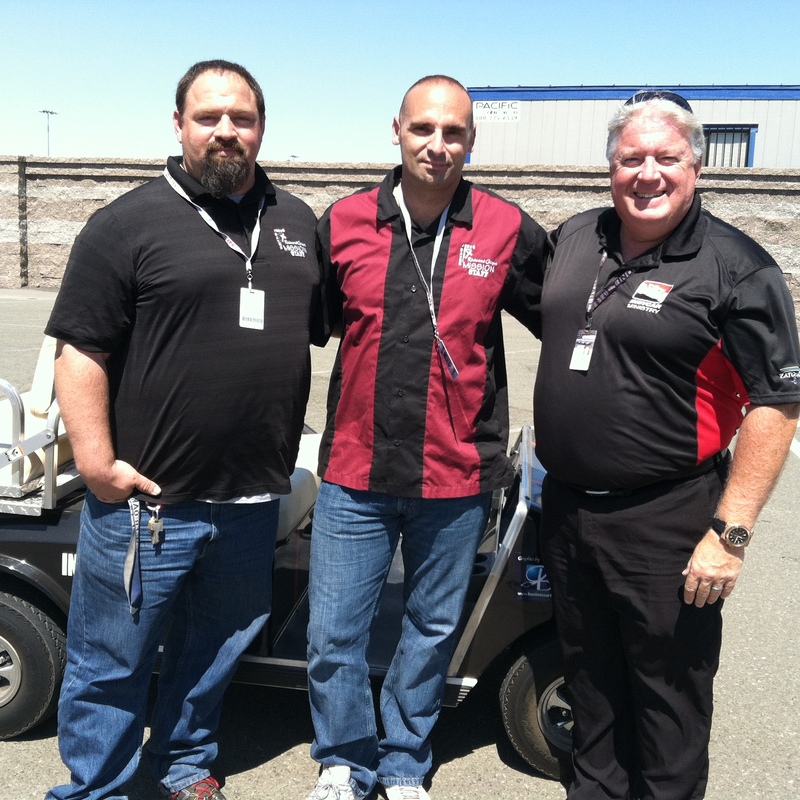 RGM’s Chris Keys, Matt Sutton, met Bob Hills of the Indy Car Ministry. 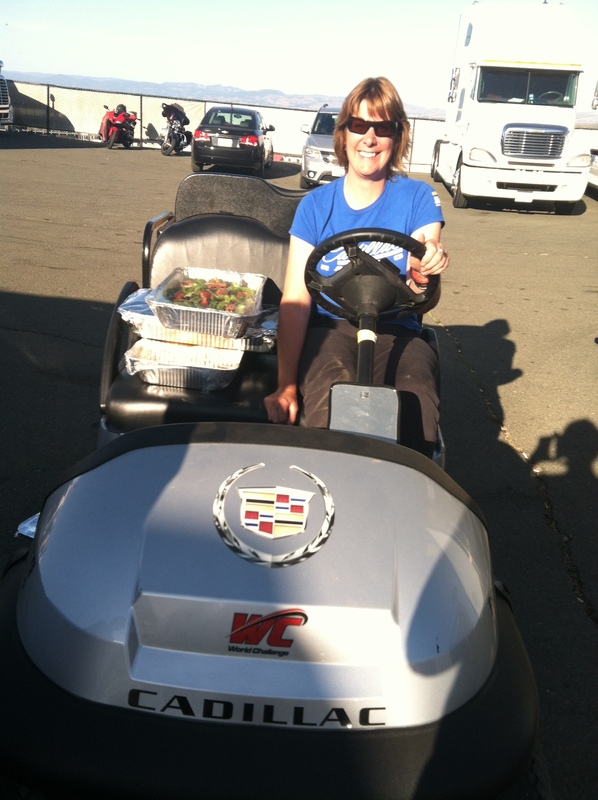 Bob Hills initiated and coordinated the generous hospitality suite donations through Food Runners SONOMA County’s Director, June Michaels. Volunteer Patti Stack with RGM’s Matt Sutton and Luther Diggs. The Redwood Gospel Mission’s refrigerated truck was soon to have the entire floor covered with stacked high with nutritious and yummy donations. Over 100 bags of local farm greens, carrots, and beets delivered to COTS, St. Vincent DePaul and Redwood Gospel Mission.